Jenny’s delivery was exquisite, the language both sparse and rich. Sunday Afternoon with the Oversteps Poets. Jenny will be reading as one of ten poets as part of the The Quiet Compere Tour of the Northwith a jaunt into Birmingham - stop 3. 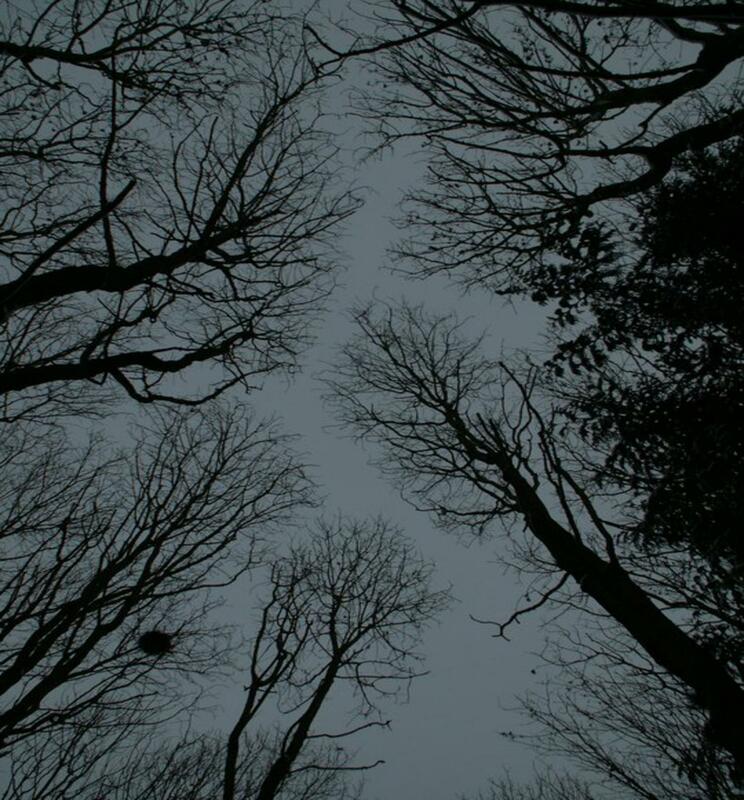 Jenny will be reading poetry in Clutter’s Cave, The Malvern Hills, between 11am and 2pm. This is part of the Worcestershire Literary Festival’s Fundraising Walk. There will be several poets along the route to provide poetic interludes during the walk. Walkers are then invited back to the Malvern Hills Hotel for an open mic/poetry sharing session. Tickets £5, children free. Jenny will be reading with Fergus McGonical and Sarah James as part of an evening of music inspired by poetry and with poetic support at the TARC Gallery’s Music and Poetry Night to recognise National Poetry Day on Thursday 4th. The TARC Gallery is at Stanford Bridge, Worcestershire. 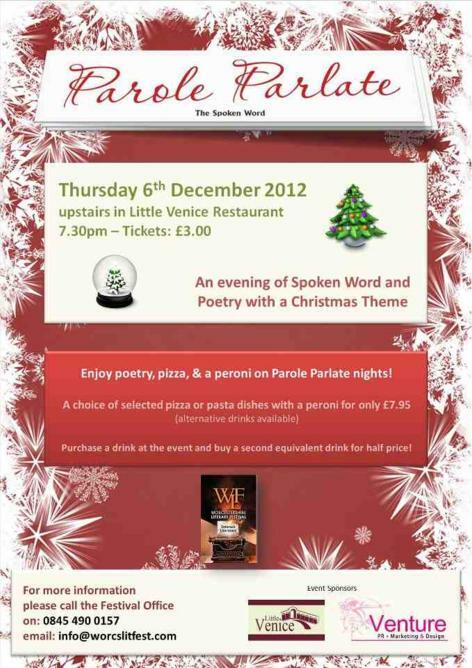 Tickets £15 to include supper. Jenny will be reading at Polesworth Abbey’s Heritage Day. Jenny will be one of many poets reading from 3.00pm, many of whom ran Poetry Workshops during the Dig the Abbey, archaeological dig, plus many poets reading will be reading poems inspired by their attending the workshops. Jenny will be reading four poems inspired by both Polesworth Abbey, (Nr. Tamworth) and Dig the Abbey, which has run at Polesworth for eight weeks. 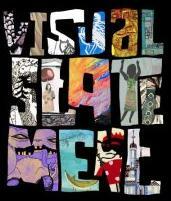 An exhibition by University of Worcester Second Year Illustration Students. Jenny will be reading a short selection of poems from Petrolhead as part of a visual and poetry collaboration with artist Cheryl Howard. Free parking is provided at Severn House/Mercia Fine Foods, Bromyard Road, Crown East, Worcester, WR2 5TR (100 yards down the road). Once again ‘42’ joins forces with the Worcester Vigornia Rotary Club around the campfire to raise money for charity & to celebrate the coming of spring. 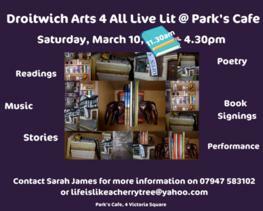 This time along with fellow open mic group ‘Parole Parlate’ (the Spoken Word), run by our friends at the Worcestershire Literary Festival. PRICE: £7.50 (including food) Tickets can be purchased on arrival at the gate. All proceeds go to Worcestershire Breast Unit Campaign. Important: Please book in advance to ensure adequate food is prepared. 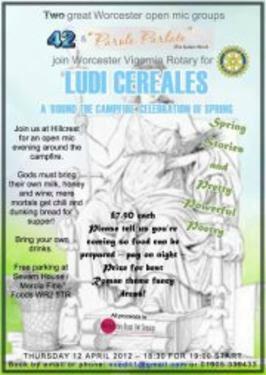 Contact Worcester Vigornia Rotary Club on 01905 339 433 or e-mail: vvedit1@gmail.com. FOOD (Included in Ticket Price): Chilli, Bread, etc. DRESS: Themed Fancy Dress positively encouraged - Prize available for the best dress. Please wear sturdy shoes (bumpy field) & bring a torch (limited street lights). For more details about venue, food, etc, please contact Worcester Vigornia Rotary Club on 01905 339 433 or e-mail: vvedit1@gmail.com. Earth Hour - An unplugged evening of poetry, spoken word, music and fun. 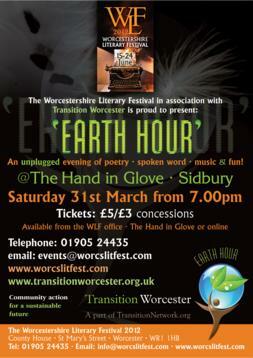 This event is a joint venture by Transition Worcester and the Worcestershire Literary Festival. This free event runs from 11.30am to 4.30pm. Jenny is reading at 1.20pm.